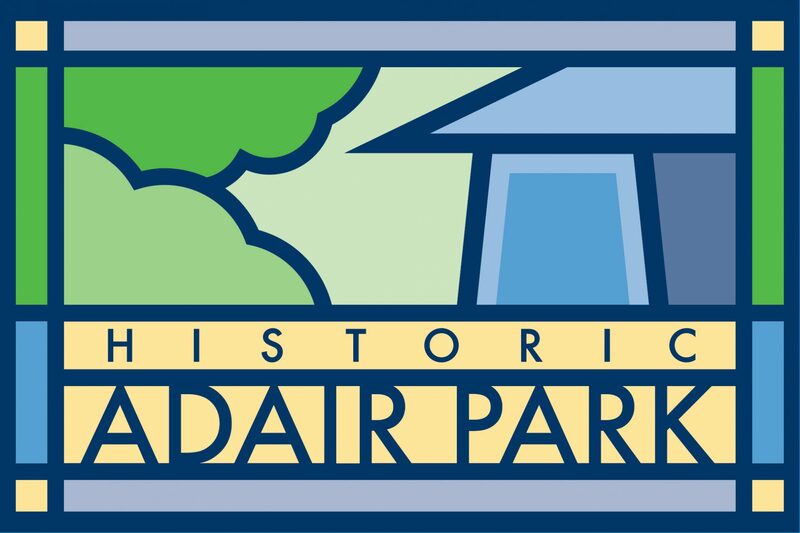 If you have never been, this event is awesome, and within the borders of Adair Park just north of Ralph David Abernathy. If you are in the need for some furniture, knick-knacks or other types of antiques, check out the auction held the 2nd Friday of every month at 556 Tift Street. April’s auction is tomorrow night at 6:30pm. Next auction will be Friday, May 11th at 6:30pm. Previous PostPrevious Easter Celebration for the kids this Sunday!